1899 Hoffenheim and Bayer Leverkusen open on Friday evening the 27th matchday of the German football league. As usual, we provide you with betting tips and a prediction for this game, which will be kicked off on Friday at 20.30. Before the international break, both clubs, playing in direct duel for the European Cup, had to cope with disappointment? Who used the interruption better? 1899 Hoffenheim said goodbye with a 1-1 late striker Stuttgart in the break. Once again Julian Nagelsmann’s team lost a lead, Andrej Kramaric brought the visitors ahead before the break. The hosts, however, compensated after the break. Table 9. missing thus on the coming opponent and thus on the last European Cup fixed place 6 already 4 points. Only once had the team beaten in the last 8 games – but there were also 4 points. So the club remains in the middle of the table and slowly but surely loses the connection to Europe. 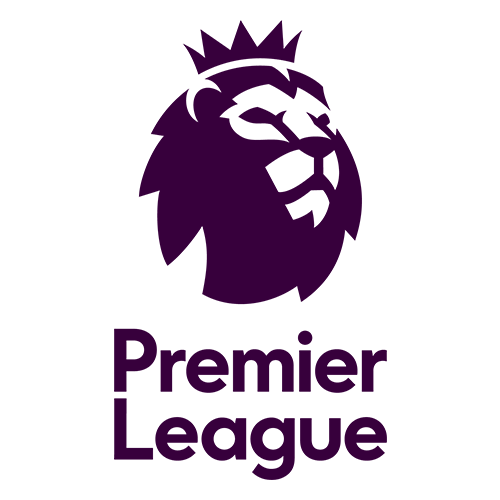 There have been 10 draws in the last 15 league games! With 11 draws you are a draw king of the league. If Hoffenheim takes the lead, nothing is lost for the opponent. Because: The Kraichgauer have gambled a lead 10 times this season, as often as no other Bundesliga club. 21 points have escaped the TSG so already. In the second half were won by 9 games 3. But even here there were 4 times a draw. In the back round table the club is ranked 9th The last 3 home games were not lost (2 wins, 1 draw). Only 3 times could the opponent kidnap the 3 points from the Kraichgau this season. You only have to accept 1.08 in each home game, while the team can win an average of 1.62 goals per game in return. 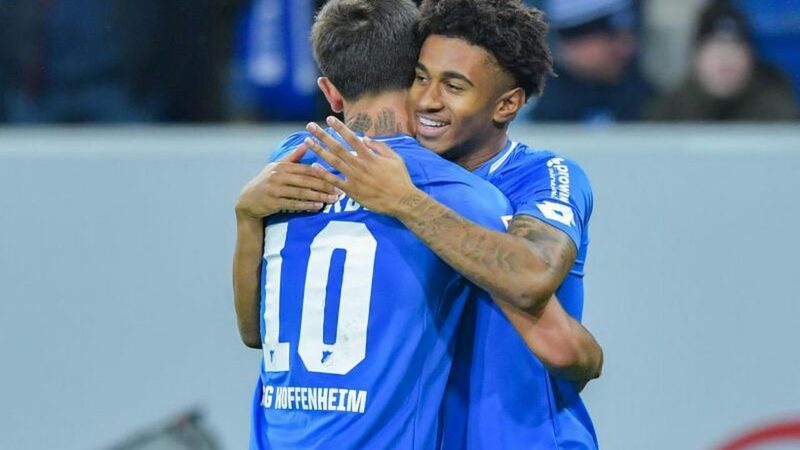 In the last 11 games Hoffenheim scored goals. In 77% of the home games but you also had to plug in goals. With Leverkusen now comes an opponent to Sinsheim, the TSG so not at all. Only one of 10 home games against this opponent could be won. In contrast, Leverkusen has already kidnapped the victory 7 times. The first leg won but the Hoffenheim 4: 1. With the same result ended the recent guest appearance of the Rhinelander in Kraichgau. In 5 of the recent 7 direct clashes, more than 2.5 goals were scored. This is a first good indicator of an over bet. Bayer Leverkusen is – as we have already stated – an unpleasant guest for Hoffenheim. But also in general: In 13 away games Bayer could win 6 times. But five times you left already as a loser again. In the away league, the club is ranked sixth. This position also holds Bayer in the overall. Before the international break, however, there was a setback in the fight for Europe, as the team of coach Peter Bosz lost 1: 3 at home against Werder. 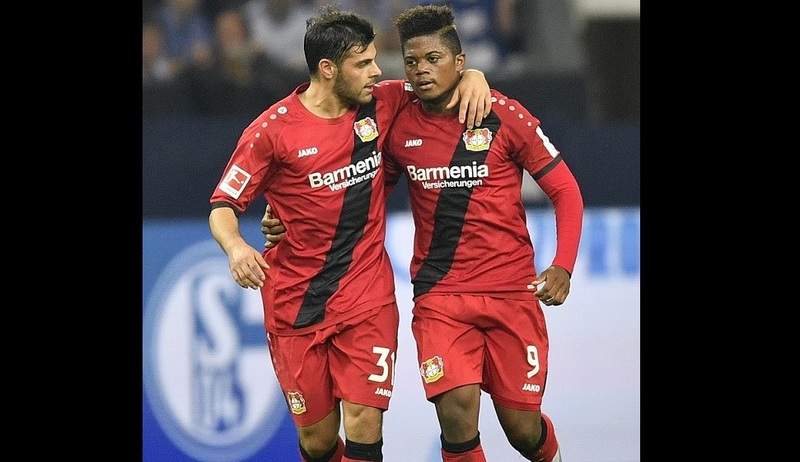 Leon Bailey scored from a direct free-kick for the home team’s goal, but the visitors made it all in stoppage time. It was the second defeat in the last 8 games (6 wins). The uptrend under the Dutch caregiver is reflected in the back round table. There, the Leverkusen are on the strong 3rd place to find. From 9 back round games they could win 6 (3 defeats). The game is interesting for the Leverkusen. Hoffenheim has drawn ten times in their last 15 games, while Bayer under Bosz has never played! However, we would still include a hint X in our forecast. Against no other Bundesliga club, the Rhinelander have such a good record as against the upcoming opponent. Leverkusen won two thirds of all duels – 14 out of 21. The Hoffenheimers also have a miserable home record against Bayer, against whom they have scored only 1 home win in 10 attempts. Leverkusen, meanwhile, has been victorious 7 times in Sinsheim. With a double chance X / 2 you get appealing odds around 1.65. Leverkusen have always scored in the last 7 away games, last 8 times in a row at home and abroad. The Bayer offensive has thus woken up, especially under Bosz. In the second half of the season, you score the 2nd most goals, an average of 2.3 goals per game. This year, the Leverkusen are away even the most dangerous team with 13 goals in 4 games in foreign stadiums. In each of the last 5 away games you will score 2 goals or more. In the recent 6 games in foreign countries fell 2.5 goals or more in the entire 90 minutes. Leverkusen scores more goals away from home away from home, 2.0 goals on average in every away match. In a BTTS bet you get for “yes” not much back – but you can do well as a bank in a combo bet. The situation is similar with over 2.5 goals throughout the game. A pure victory bet we think is a bit risky, especially Hoffenheim like to share the points. Our Bundesliga Bet Tip recommendation for this game includes a double chance: X / 2.